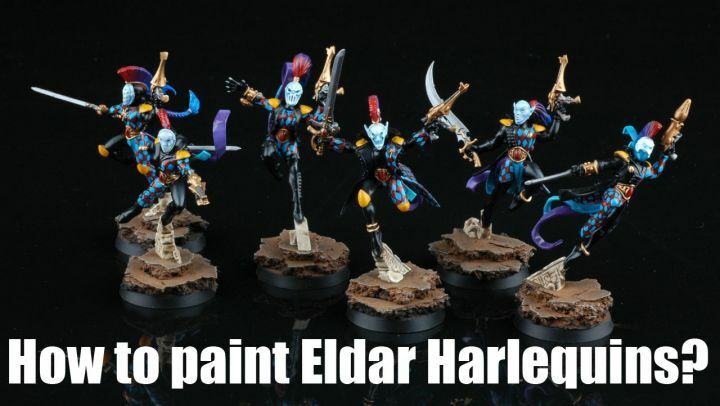 How to paint Eldar Harlequins? Good video until it stopped in the middle. Also the HD download didn´t work with Windows Media and VLC Player. Please get it working, because it is really great. Same as the two above, video stops around sticking masks to toothpicks. Always nice to see a master at work so keep it up! Same as above. It stops at about 8:20 when you stick the masks to the toothpicks. Please fix as it has been great to watch so far! Subbed literally just for this video. Great vid until it stops. Pretty disappointed it hasn't been fixed in over 3 years from previous comments. Not worth paying for for half a tutorial. full video works great if you download it and play it in quicktime!